So happy to be hopping with Laura over at Laura's Loft today. Father's Day will be here before you know it and I am so looking forward to spending time with mine hopefully at a ballgame, life is so busy we don't always take the time. I knew I wanted to do a card with ChibitronicsLED stickers after watching Jessica Frost Ballas make her night sky. 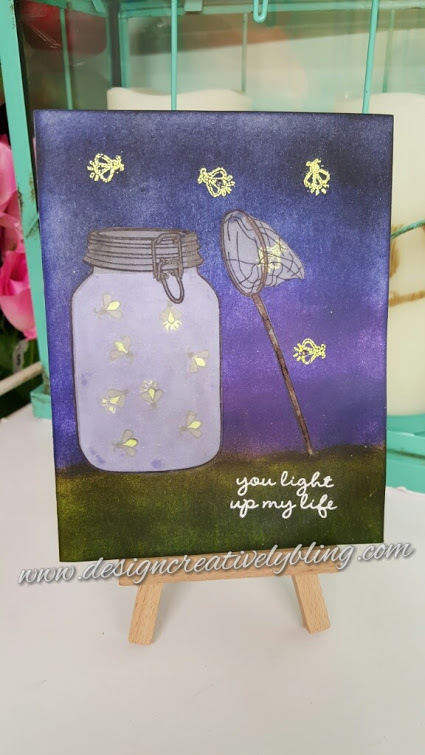 I started my card by blending Tim Holtz distress inks to make my grass and night sky. Then I used Hero Arts Mason Jar Bugs to stamp my jar and net on Vellum. I colored them with Copics. Next I cut a piece of white card stock to fit the jar but not the neck of the jar. I stamped the fireflys from the samp stamp set on this card stock and colored them with Copics one of which was a neon yellow. I also colored the rest of this piece with a shade of purple. My other fireflys are heat embossed and so is the sentiment. 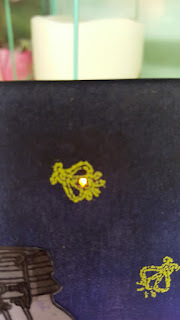 To put the finishing touch on this card I poked a hole at the base of 2 of my fireflies and wired my LED lights on another piece of card stock matching them up to the holes. I put foam tape where the connector tape was not and put the panel on the back of the card front. For my final card I chose MFT Mon Cheri stamp set and Eiffel Tower, Lamp and Poodle CottageCutz. I colored my images with Copics and heat embossed my sentiment. I used pattern papers as my background. Lets not forget the silver string as the leash. I really love how these cards turned out and I hope you enjoyed these as much as I did creating them. Next on our line up is Jasmine. You won't want to miss what she has created so click the next button and it will take you there. To enter the giveaway to win this killer prize pack, all you have to do is leave some love on each blog in the hop! How easy is that!?! 2. Deana Benson YOU ARE HERE!!! These are great, Deana! Love the one with the lights! Wonderful cards! I like the fireflies lighting up. So creative. I just love the lightening bugs. Just too stinking cute! love that sponged night sky and those sharks look very menacing. Great cards! I really love the addition of the LED lights on your fireflies card! Lots of fabulous details on each of your cards! Love your cards. They're so pretty. Beautiful cards love the fireflies and the oodle poodle. Hi Deana ~ Love those lights!! Your cards are beautifully colored...love them. These are all just too cute! LOVE those lights!! Fun cards love the shark and the little lights on the card are fun. 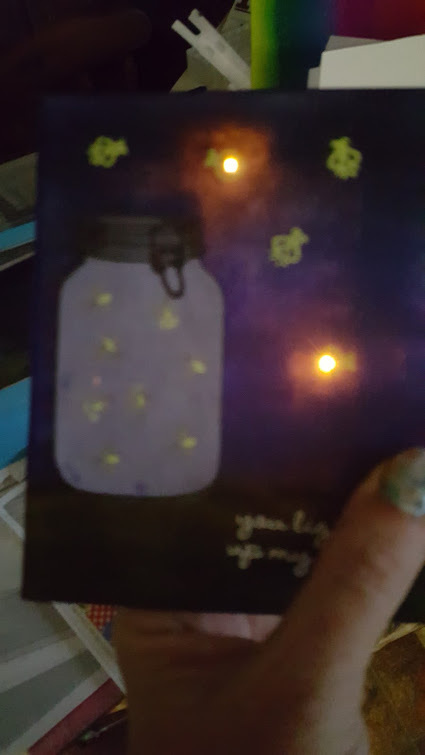 The bugs in a jar is such a fun card with the lights. 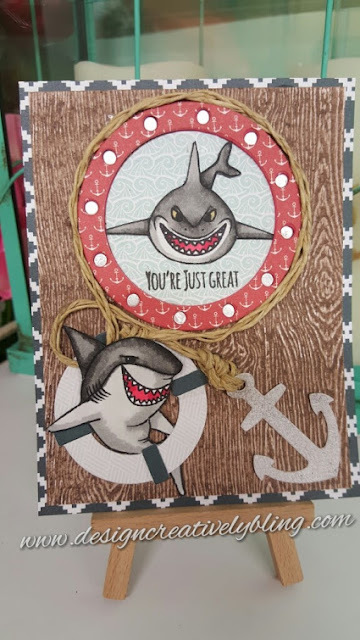 beautiful cards, I love the shark one! awesome cards, especially love the way you used the chibitronics for the fireflies, very creative. Love the one with the lady walking with her dog. So cute.